Ride hailing firm Uber is continuing talks to buy Dubai-based rival Careem in a deal that could value the firm at $2-2.5bn, according to reports. Bloomberg cited sources as confirming negotiations had continued after talks were first reported by the news service in July. Careem’s management is said to be working to convince shareholders of the merits of the deal, although no final decision has been made. “We believe the consumer internet opportunity in the region is massive and untapped,” Careem was quoted as saying. A spokesman for Uber declined to comment. Maha Abouelenein, a spokeswoman at Careem, declined to comment on the talks, adding in a statement that the company is “only getting started” on its expansion plans. Among the goals of the talks are to resolve a costly rivalry in the Middle East and Africa, which has seen both firms slash fares. 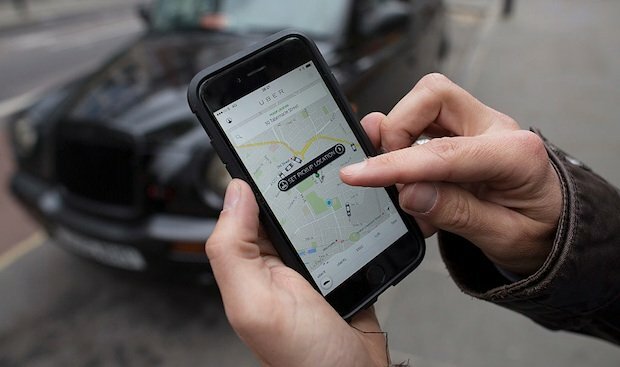 Uber had previously said it wanted to own more than half of any combination with Careem, which was said to be in talks earlier this year to raise more than $500m.